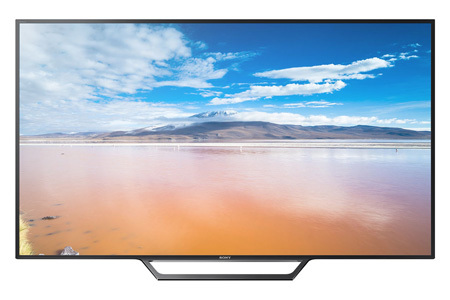 Sony bravia W652D LED television has 40 inch screen with full HD resolution, ultra-slim and sophisticated design, touchpad remote control, advanced contrast enhancer, wide color enhancer plus, dolby sound, USB and HDMI interface, wi-fi wireless connectivity. 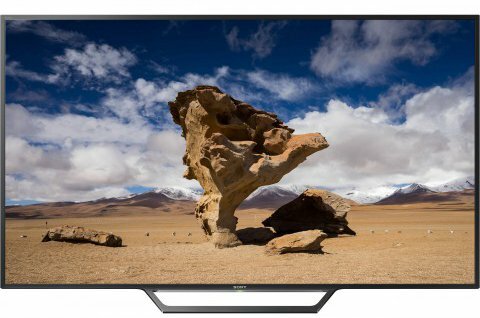 This product sony w652d television comes with 5 years service warranty without parts. Visit showroom or call to buy the sony w652d television from Dhaka, Bangladesh.